Kerin's Korner: Tuesdays With Kerin: Downtown, Movies, and Giveaway Alert! 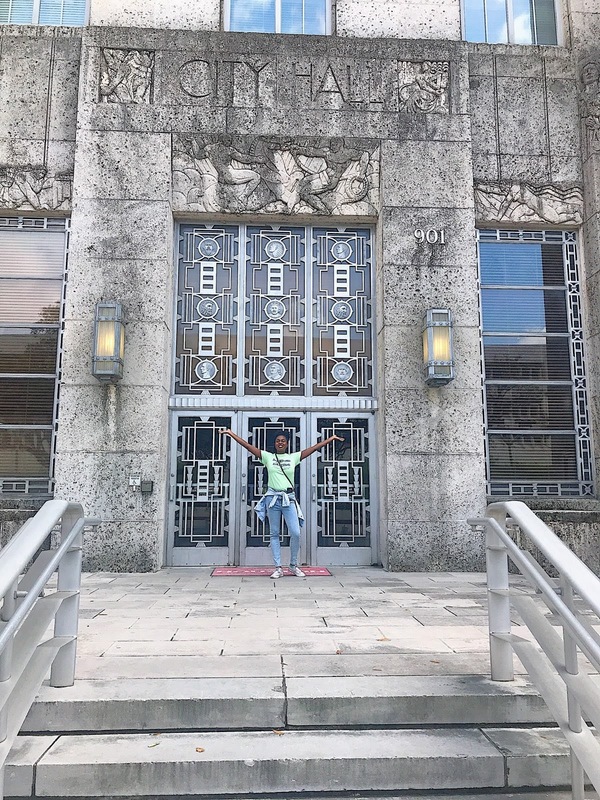 Tuesdays With Kerin: Downtown, Movies, and Giveaway Alert! 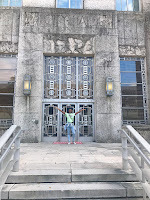 This weekend (really starting Thursday), I took a break from my regularly scheduled life, and lived in Downtown Houston! It was great! My sister and I stayed at the Holiday Inn Express and Suites, and Thursday afternoon, we saw a special D23 screening of A Wrinkle in Time at the Hobby Center! I was very excited, because A Wrinkle in Time was my favorite book as a child! We then had lunch at this cool joint, Osoo + Kristalla. 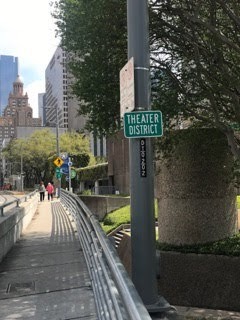 If you're in Houston, you should check them out. Later we checked out the AMC theater downtown, formerly Sundance Cinemas. Friday was more exploring. We attempted to find shopping downtown, but were relatively unsuccessful, but we did find a Forever 21, and I was able to buy some new jeans. Saturday was even more exploring! 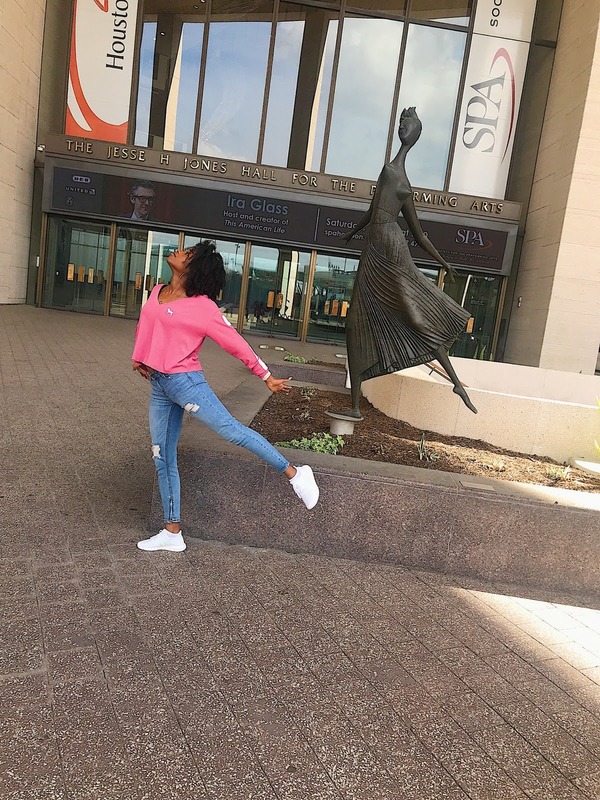 We caught the metro, and explored Discovery Green, the City Hall, and the Theater District! It was also a very hot day, so we did take a pit stop at Hard Rock Cafe for lunch! Sadly, Sunday was our day to check out, and return to reality. It has been a hard adjustment after such a great weekend, which is why I aim to make #downtownliving a reality in the near future! My movie addiction was finally become a problem. I went to movies last night, there wasn't a single movie showing that I hadn't seen yet. I ended up watching Jumanji again. 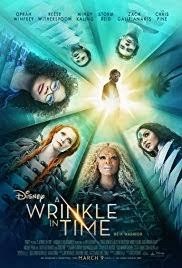 I already mentioned, I watched A Wrinkle on Time. 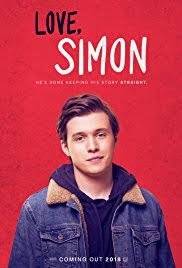 I also watch Anninhlation on Thursday and Love, Simon on Saturday. 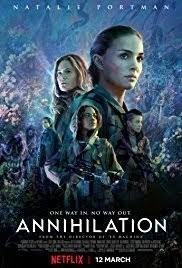 I going to review of these movies tomorrow! Check out my polls on Twitter or Instagram or leave a comment below on which movie you want me to review! I said last Tuesday that I'd do my next giveaway at 500 followers, and today I reached 500 followers on Instagram. So it's giveaway time! Leave a comment about what I should do! The giveaway will be live by next week at the latest, and will run on Instagram this time! Thank you to everyone that followed me. I appreciate the support! If there are any specific posts you'd like to see, let know via comment, twitter, instagram, etc. P.S.S. 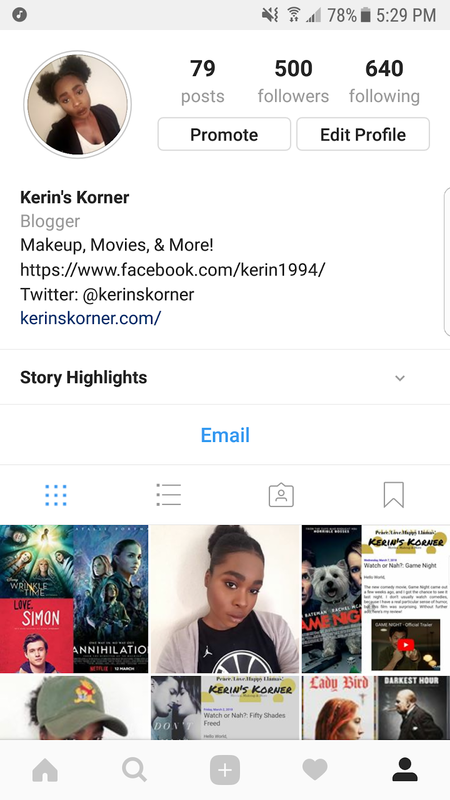 Follow me on twitter and instagram @kerinskorner to stay up to date!